What is Inner Temple Wellness Market? 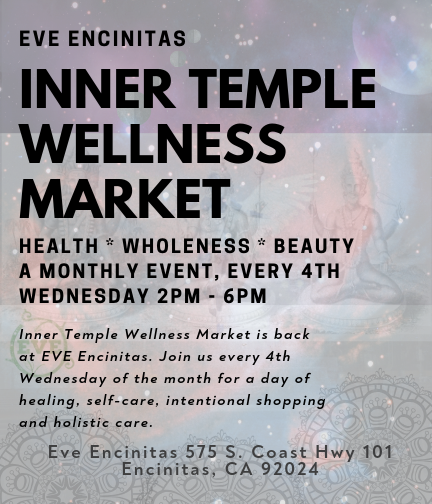 Inner Temple Wellness Market is a smaller, specialized market centered around health and wellness. Each month we feature local healers, massage therapist, chiropractors, acupuncturist and more! Along with dedicated product vendors that make + sell handmade bath and body, candles, holistic goods and even CBD products! When is the NEXT Inner Temple Wellness Market? Where is Inner Temple Wellness Market held? Who Sells At Inner Temple Wellness Market? We also invite health practitioners and healers in the community to attend and be a part of our healing community temple. If you are a mobile acupuncturist, chiropractor, nutritionist, massage therapist, tarot reader, channeler - please email us for more information! Why participate at Inner Temple Wellness Market? 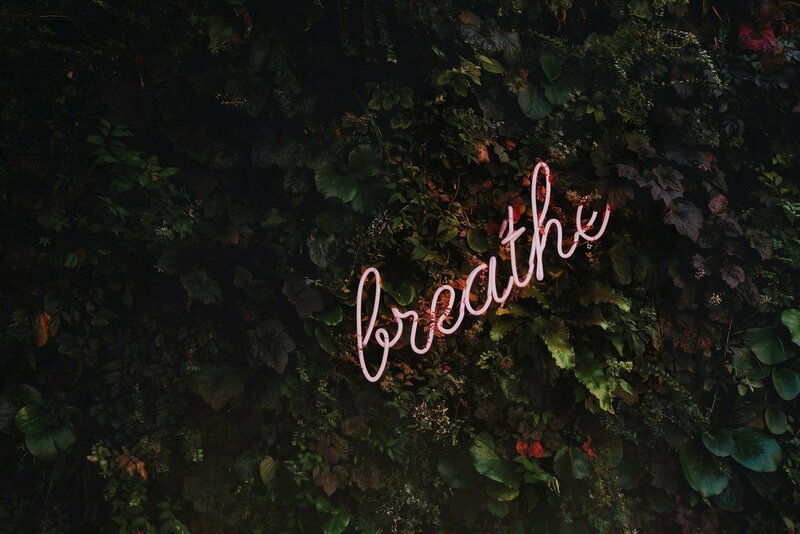 We find that when we take the time to really connect our vendors with our customers, they become more invested in discovering items not found at the mall, & more importantly, supporting the small business owners behind those products - we hear time & time again that there is a noticeable difference at Inner Temple Wellness Market - because the shoppers genuinely want to hear about the products/company & talk with the vendors. A larger space if you are a healer/energy worker and seeing clients. Your business will also be listed & linked on our website. SIGN UP TO BE A VENDOR! If you need to cancel you must notify us via email, at hellobrandidaniels@gmail.com To receive a FULL refund you must email us no later than 2 week before the start date. Any cancellations after this date will not get a refund due to the close proximity of the event date – you will forfeit your spot and your booth fee can be directed to a future event. Vendors are responsible for securing any applicable business permits or licenses that may be required by the city or state. You may be required to show business liability insurance.